The audio of an endlessly entertaining Michael Hayes appearance on a Dallas radio show from July of 1984 (time stamp is 2:11:48) after a discussion of Hayes’ career. Our much-anticipated Buzz Sawyer feature, with Jim Cornette telling the story of the night that Dennis Condrey almost shot Buzz, Jason Rudy of Desperate Visions Productions on his time training at Buzz’s wrestling school and listener Will Sweetie on his own encounter with Buzz at the school. Follow-ups on everything that we need to catch up on including Santo Gold, The Sliphouse Boys, Yomamba, guns in wrestling and men named Nikita. And much, much more, including photographer Lourdes Grobet’s “Lucha Libre: Masked Superstars of Mexican Wrestling” as our book of the week. Follow the show on Twitter at @605pod as well as Bix and Brian at @davidbix and @GreatBrianLast, and also make sure to like the official Superpodcast Facebook page. To support the show, please consider using our Amazon referral link, which doesn’t cost you anything extra. You can also make PayPal donations to David and Brian. Subscribe using our Feedburner feed URL or the links below, which include our iTunes link. 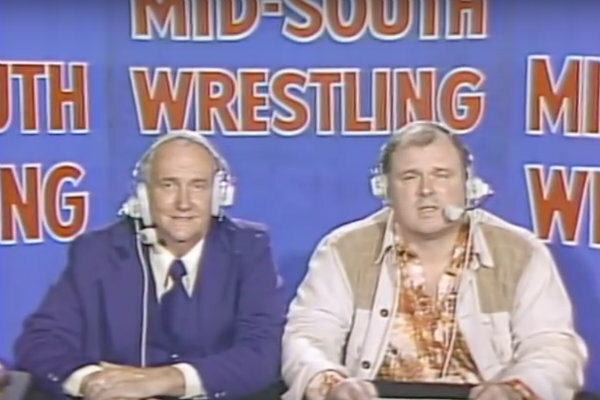 What if Ted Turner had financed a national expansion of Mid-South Wrestling in 1985 as he had originally agreed to, plus Bill Watts’ autobiography as our Book of the Week. The amazing story of Santo Gold and his unreleased alien rasslin’ movie “Blood Circus.” For more on Santo Gold and Blood Circus, check out these links from Infomercial Hell, WFMU, Baltimore or Less, and History’s Dumpster. Part two of our conversation with Ron Skoler about his work promoting the mid-90’s IWC/AAA lucha libre shows, including Vampiro’s one-off appearance as well as the importance of the minis. Part one of a talk with Georgia referee and office manager Bobby Simmons, covering topics that include the death of Ray Gunkel, the Georgia wrestling war between the NWA & Ann Gunkel Enterprises and Gorilla Watts. Plus, we talk Chris Candido, The Steiners, Nikita Koloff and much, much more, including the Dennis of the Week! Happy 90th birthday to Lance Russell! A look at Stan Hansen going into the WWE Hall of Fame, including his autobiography as Book of the Week. 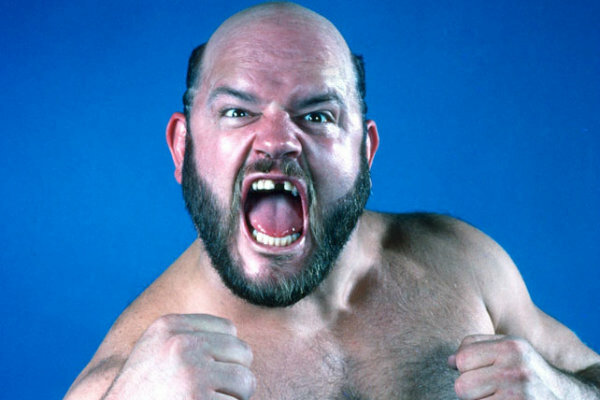 Part one of our interview with Ron Skoler about his work promoting AAA’s successful ’93-’94 American run under the IWC banner. Part two of Donnie B’s extended shot at appearing in the Dennis of the Week segment. Five words: Confessions of a Ring Rat. What if The Von Erichs feuded with the Russians who ruined their Olympic hopes? Buzz Sawyer acting normal kind of? Donnie B joining us for an extended edition of Dennis of the Week, which is part one of our two-part chat with him. 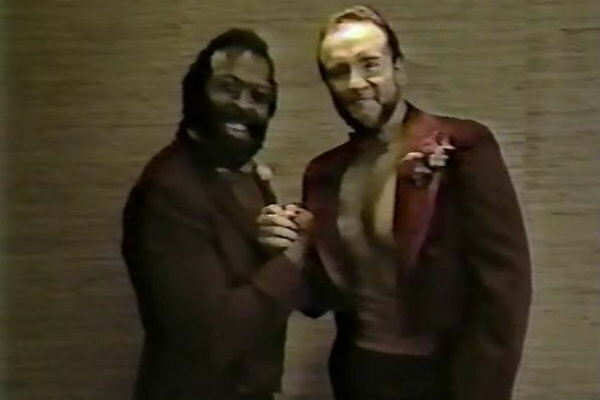 And a whole lot more, including Bix relating a story of teenaged internet mischief as well as a look at “Is That Wrestling Fake?” by Ivan Koloff and Scott Teal as our book of the week.